Microsoft has smoothed over the upgrade process with the latest preview build of Windows 10, meaning that those upgrading for free can perform a clean install of the new OS if they wish. Previously, those upgrading for free from Windows 7 or Windows 8.1 had to use the 'Get Windows 10' upgrade prompt in their existing OS, installing the new operating system over that and keeping their current files and programs in place. If you wanted to start afresh with a clean install of Windows 10, as Neowin reports, you had to perform this upgrade, and then reset your PC, a rather clunky process to say the least. If you tried to do a fresh install from scratch, you'd get stuck when Windows 10 asked for a product key for activation, because the free upgrade offer doesn't give the user a product key – the automated upgrade process from Windows 7/8.1 was simply relied upon to sort activation out directly with Microsoft's servers, with no other option given. 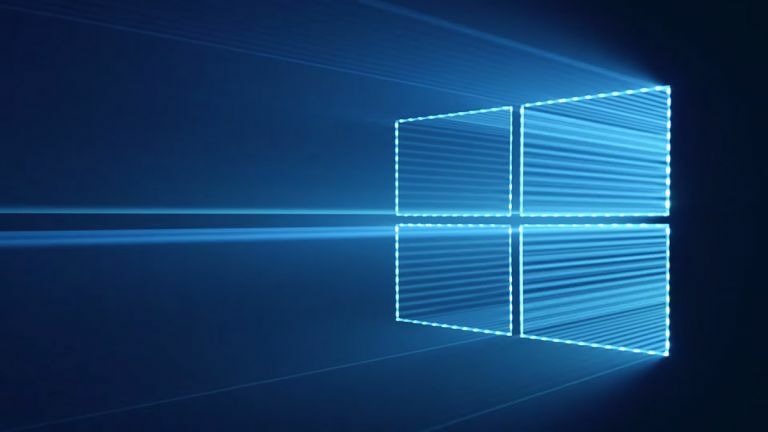 However, with the latest preview build of Windows 10, Redmond has made improvements to the activation process, so Windows 7/8.1 users can now perform a fresh install of Windows 10, and use their existing Windows 7/8.1 key to successfully activate. In a blog post announcing the various new changes with the Windows 10 Insider Preview Build 10565, Redmond stated that it had received a lot of feedback from users who were frustrated with the activation system, so the company decided to tweak things. Microsoft's Gabe Aul, Vice President, WDG Engineering Systems, wrote: “If you install this build of the Windows 10 Insider Preview on a PC and it doesn't automatically activate, you can enter the product key from Windows 7, Windows 8 or Windows 8.1 used to activate the prior Windows version on the same device to activate Windows 10 by going to Settings > Update & security > Activation and selecting Change Product Key. This is something that really should have been in place from the get-go, but still, as they say, better late than never. Along with this smoothing over of activation, Windows 10 Preview Build 10565 has introduced a number of new features such as integrated Skype messaging and calling, along with tweaks to the Edge browser which include tab previews (being able to hover over a tab with the mouse and see a small preview window of the website pop up).